Thank you for clicking to this page to consider working with Our Sweet Adventures. I am delighted for the opportunity. I guarantee you have come to the right place to help market and feature your company. 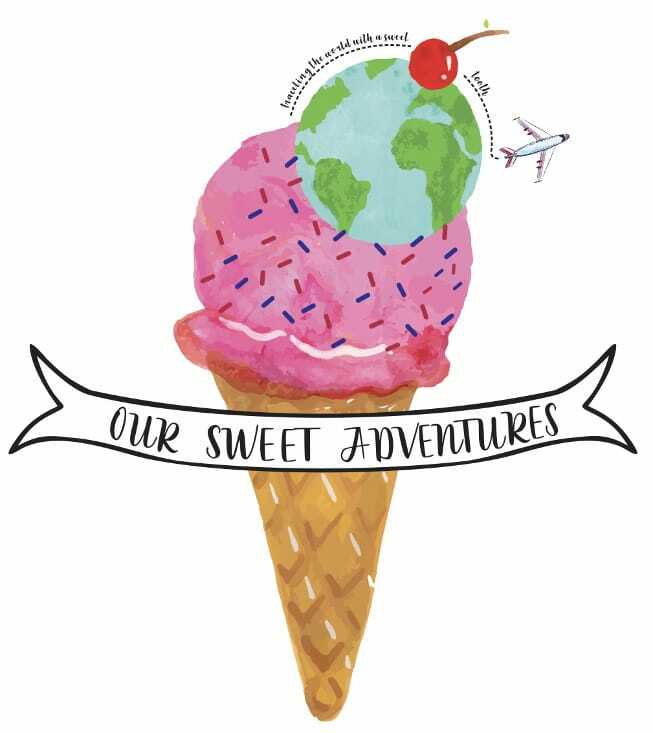 Our Sweet Adventures offers a variety of social media platforms to help market your product, brand, city or company. From Instagram stories, Instagram and Facebook posts and vertical pins on Pinterest – you will receive exposure over 100 thousand viewers. In addition, I write non-biased articles of at least 1,000 words with quality pictures and strong content. Here are testimonials from previous businesses I have worked or collaborated with! Dear Christina and Adam, we are really appreciated for such a great article you wrote about CuscoCulinary. We are also happy because you experienced our service and learned to prepare Peruvian dishes with us. We consider that the information and pictures on your articles and Instagram account will give a good idea of how our classes are. Keep doing a great job! Thanks again! Christina and Adam, I am truly delighted with the blog posts and social coverage Cliff Townhouse have received after your stay. You have not only followed through your promise, but over and above to what I have expected, so thank you most sincerely. I hope you will come back to Dublin again. Best of luck on your future adventures. Dear Christina and Adam. Thank you so very much for your wonderful writing about both our lodge (Tongabezi Lodge, Zambia) and Tujatane School which is a trust set up by the lodge. Your blog posts were extremely informative, engaging and generally so well written and I was very impressed with the level of engagement you have with your audience as the comments and posts started flooding in in response to your work. The social postings were also visually impressive and captured the essence of our lodge beautifully. Thank you and I would absolutely recommend other businesses work with you. You are such a sweet, and clearly very happy, couple. A true inspiration! I am blown away, the content quality is spot on, I can safely say this is one of the best content Joburg has ever received as part of the ROI, I thank you Christina and wish to work with you more. Thank you for your consideration and time. I hope to hear from you soon!